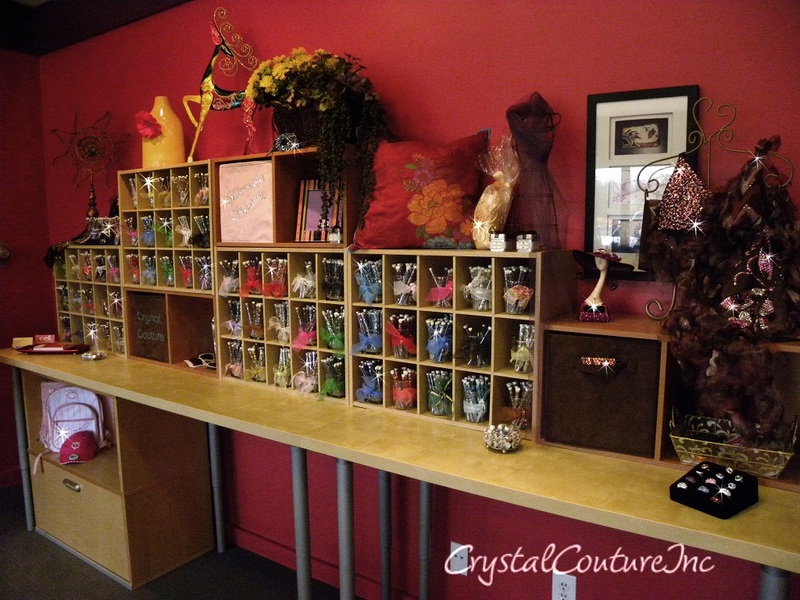 All of the costumes at Encore Costume Couture and Crystal Couture Inc are photographed on 6 different size mannequins. Many of our costumes are custom made and therefore do not follow traditional apparel sizes. We use our mannequin measurements to determine the size of a costume. Encore Costume Couture and Crystal Couture Inc costumes are a final sale (no returns excepted). Please double check the measurments against our mannequin sizes to determine a perfect fit! We are available to help with questions about a costume or sizing @ 952-476-1030.